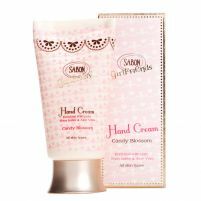 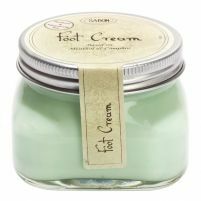 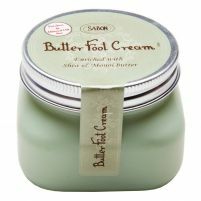 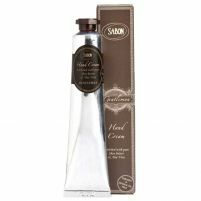 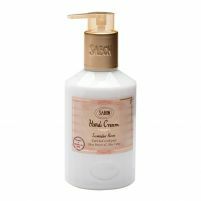 If your hands and feet are feeling a little dry or chapped, reach for one of these moisturizers from Sabon NYC. 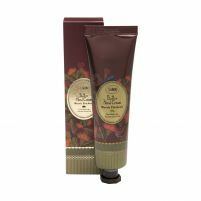 Our lineup of hand and foot creams offers the intense hydration your skin needs to become silky smooth once again. 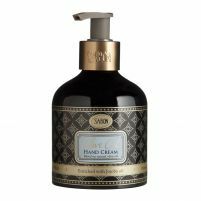 Whether you need a reliable hand lotion that's not greasy or sticky, or a thick, velvety butter hand cream to deliver high levels of moisture, you'll find a great fit when you shop for moisturizers at Sabon. 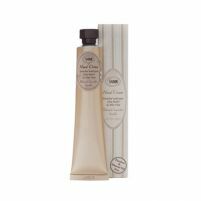 Our goal is to use healthy, natural ingredients to deliver the astonishing skin care results you crave. 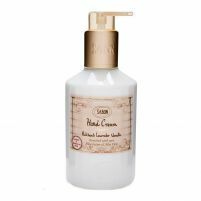 Our enriching formulas include ingredients like vitamin C, shea butter and aloe vera to help heal and hydrate your skin effectively. 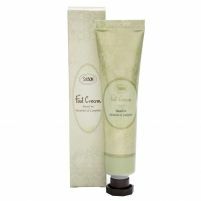 You'll love the luxurious feeling of our creamy formulas that glide onto your skin easily and absorb quickly for excellent results. 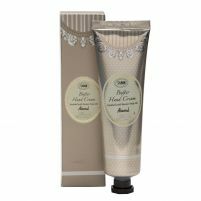 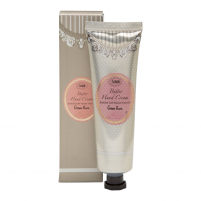 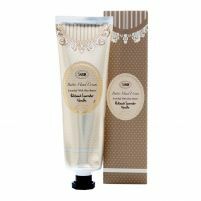 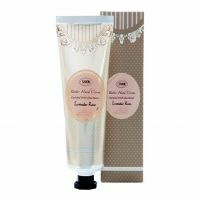 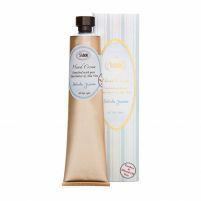 Shop now to choose from a variety of light, delicate scents when selecting the best hand cream or foot cream for your needs.